LEXINGTON, Ky. (June 29, 2005) -- Valvoline today announced an agreement in principle to end its NASCAR Nextel Cup Series team partnership with MB2 Motorsports -- effective at the end of the current season. 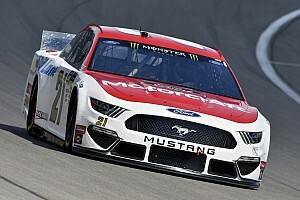 The racing sponsor/owner will sell its 50 percent share in the team to MB2 principals Nelson Bowers and Jay Frye and will no longer be primary sponsor of the No. 10 Chevrolet after the 2005 season. According to Valvoline Designated Team Owner Jim Rocco, the parting was an amicable one. "We have nothing but respect and admiration for (MB2) owners Nelson Bowers and Jay Frye," said Rocco. "Nelson and Jay gave us the opportunity to become more than sponsors when we took the historic step to become team owners." 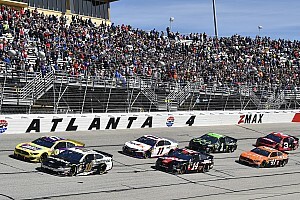 Regarding Valvoline's NASCAR plans beyond the 2005 season, Rocco said, "We will have something to announce soon." The Valvoline/MB2 partnership was announced in 2000 and began with the 2001 season. 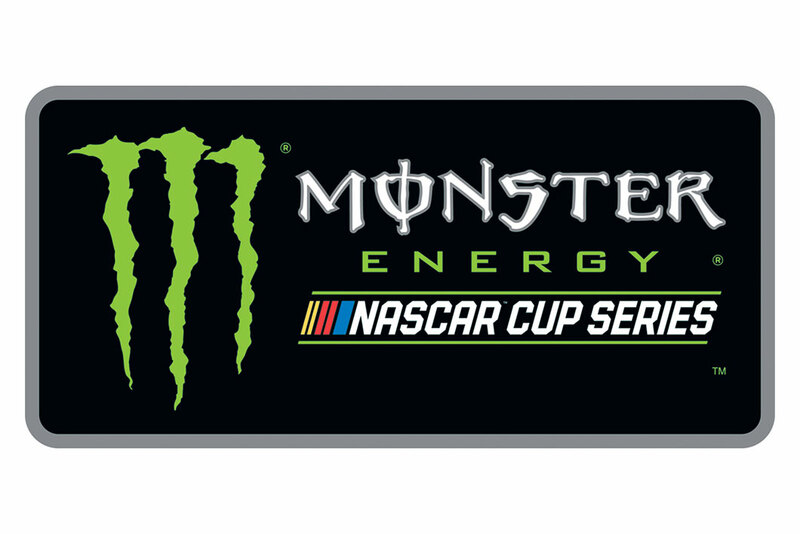 The 50/50 partnership marked the first time a consumer products company actually owned a NASCAR team. The Valvoline team visited Victory Lane at the 2002 Pop Secret 400 at North Carolina Speedway in Rockingham. Scott Riggs is in his second year driving the No. 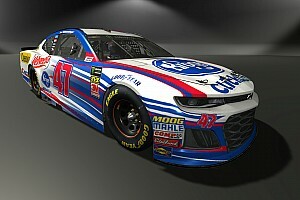 10 Valvoline Chevy. The team leases engines from Hendrick Motorsports. Valvoline, a division of Ashland Inc., has been serving American motorists longer than any other motor oil company and is a leading innovator and supplier of quality, high-performing automotive and industrial products in more than 100 countries. Best known for its lubricants, Valvoline also markets Eagle One appearance products, Car Brite car restoration products, Zerex antifreeze, SynPower performance products, Pyroil automotive chemicals and MaxLife products created for higher-mileage engines. Valvoline also has a stake in the quick-lube market with its Valvoline Instant Oil Change unit.